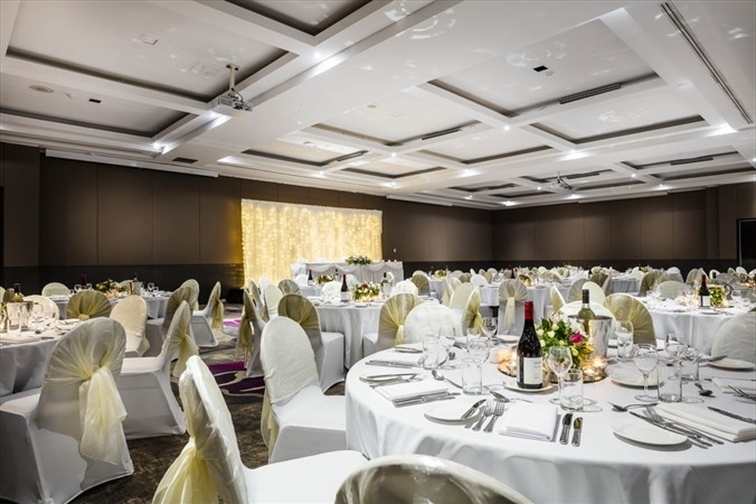 The Mercure Hotel Brisbane can create a wedding reception that exceeds your imagination. 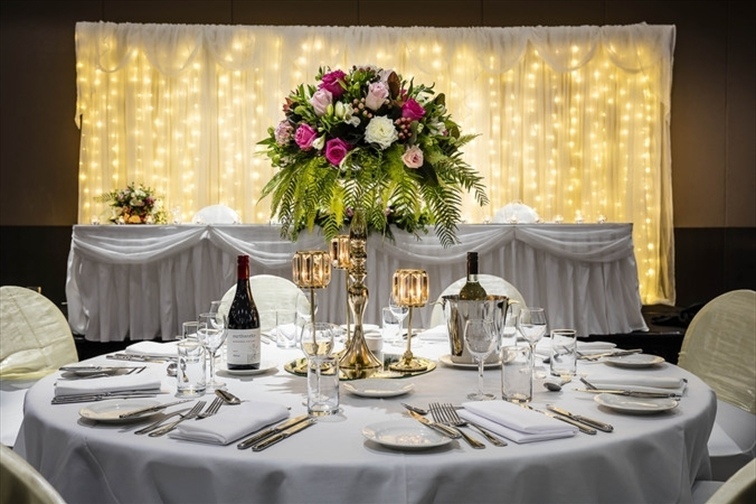 By offering a selection of decor to suit the classic or contemporary bride, The Mercure Hotel Brisbane will assist you create a wedding reception to suit your style. We will assist you to plan the wedding of your dreams leaving you to enjoy your special day. Our attention to detail and commitment to excellence guarantees your wedding will be a stunning event. 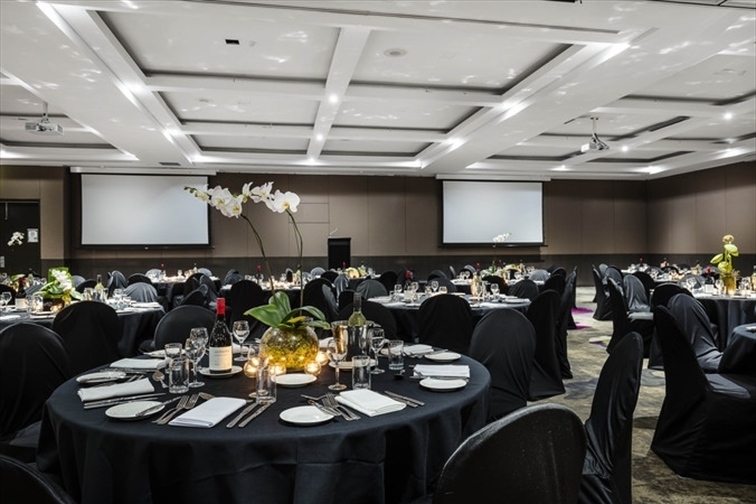 For guests wishing to extend their experience overnight, special accommodation rates are available for both the Mercure Hotel & adjoining Ibis Brisbane, providing a selection of accommodation to suit all guests. Situated on the mezzanine floor. 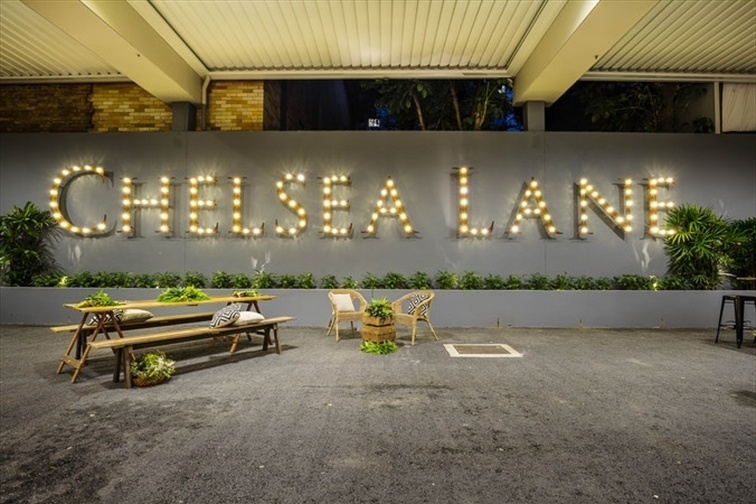 Your guests approach the suite via its own street entrance that leads into a reception foyer with space for 200. 322 sqm. 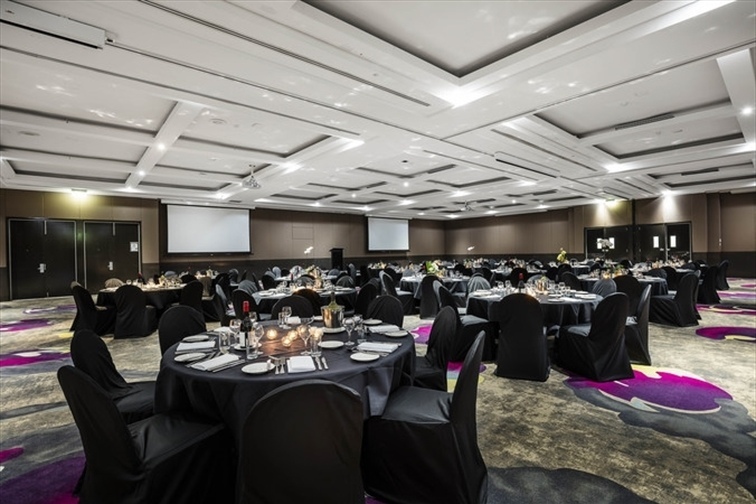 Situated on the second floor and ideal for smaller functions. 79 sqm. Situated on the second floor and ideal for smaller functions. 92 sqm. Situated on the second floor and ideal for smaller functions. 116 sqm. Situated on the second floor and consists of the Burke, Wills and Leichhardt Rooms. * Packages & pricing subject to change. No Special Offers currently promoted by this venue. Looks like you already have a profile with Veilability using this email. Log back in now to send your enquiry. Hi, my name is and I would like to Request Brochure/Packages for find out more about inspect make an immediate booking of check the availability of your venue. your venue. We are planning a any type Sit Down - Food Cocktail - Food Sit Down - Food & Drink Cocktail - Food & Drinks DIY Catering It's official. We absolutely love your venue and have decided it is the one for our wedding! We are looking at a wedding reception for wedding reception for any no of guests up to 40 Guests 40 to 70 Guests 70 to 100 Guests 100 to 130 Guests 130 to 160 Guests 160+ Guests at and a budget of any price < $60 $60 - $90 $90 - $120 $120 - $150 > $150 per head with a total budget of < $10,000 $11,000 - $20,000 $21,000 - $30,000 $31,000 - $40,000 $41,000 - $50,000 $51,000 - $60,000 $61,000 - $70,000 $71,000 - $80,000 $81,000 - $90,000 not sure prefer not to say . 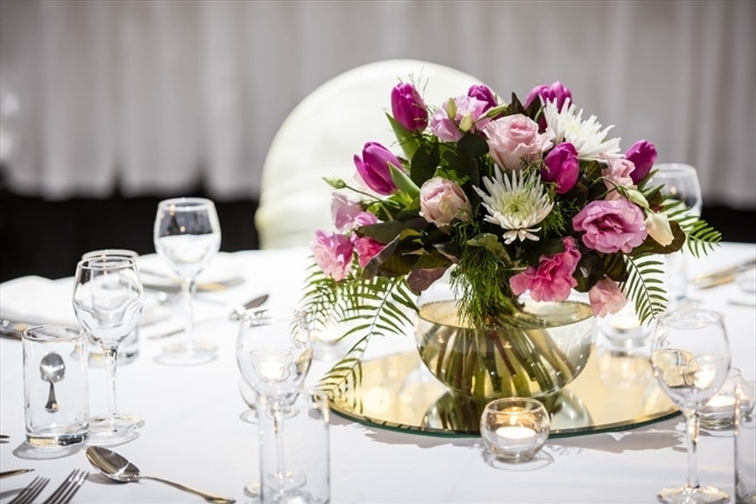 We love the look of your venue and it's in our shortlist of favourites. We'd like to book an inspection/tour. Could you please contact me on or ? so we can finalise a wedding date? We'd love to chat about how Veilability is helping engaged couples virtually plan their own weddings by saving, comparing and messaging Venues, and booking tours. All in one place! And what this means for your wedding business. Virtually plan your own wedding by saving, comparing and messaging Venues, and booking tours. All in one place! Just leave a few details below and you'll be the first to know when we are heading your way. We have received your message and one of our staff will contact you soon for a chat. Login to access your Dashboard and all the great features Veilability has to offer.